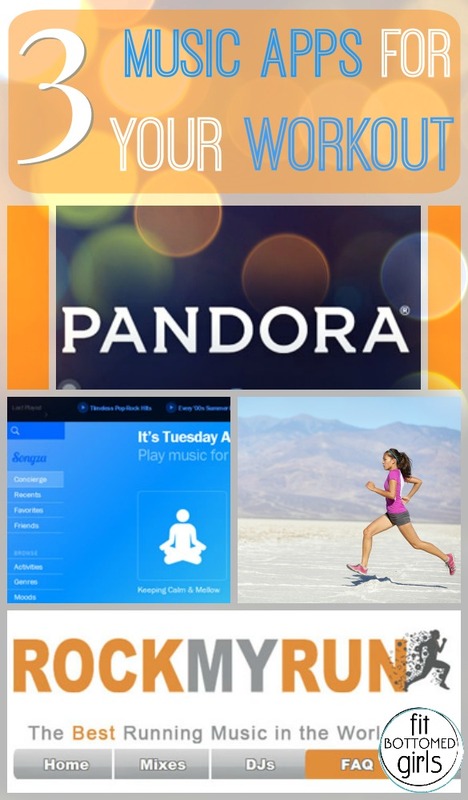 The right tunes can turn a workout right around, and while you know I love putting together a custom playlist, there’s also something to be said for the new and unexpected. Recently, I’ve been turning more and more to music apps that take my own preferences into account. You know what I mean — apps that allow you to do more than just choose a type of music. Not only is this a fantastic way to get a playlist in a snap, but it’s also a fun way to find new songs and artists you love. My favorite music apps are are listed here. Am I missing any of yours?